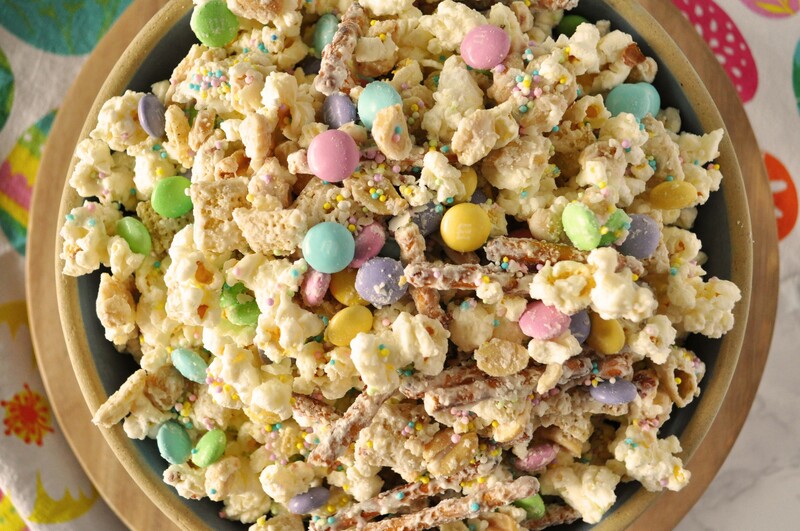 One of my favorite dishes to serve my family for Easter is Angel Eggs. 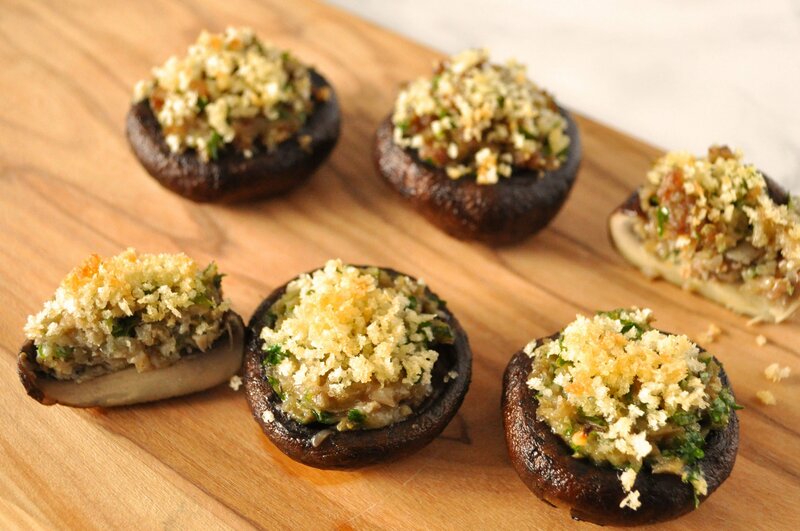 Light and creamy, perfectly seasoned with a slight tang, these are the perfect appetizer for such a meaningful meal. 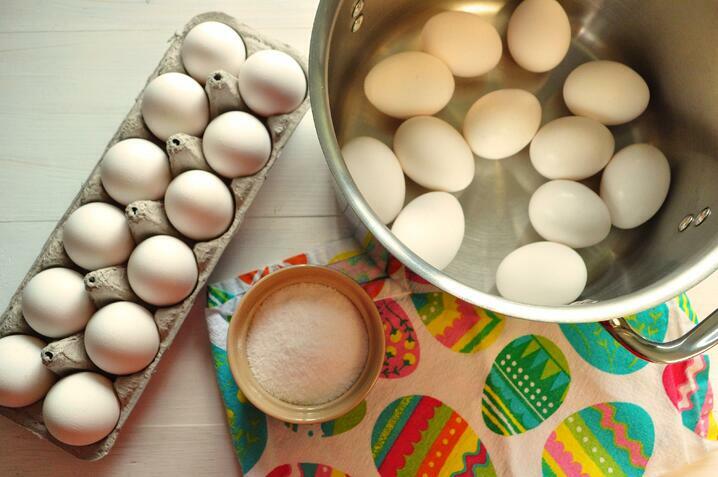 Start by placing whole eggs in a large pot, and cover with cold water. Fill with enough water so that the water line is at least 1 inch above the top of the eggs. 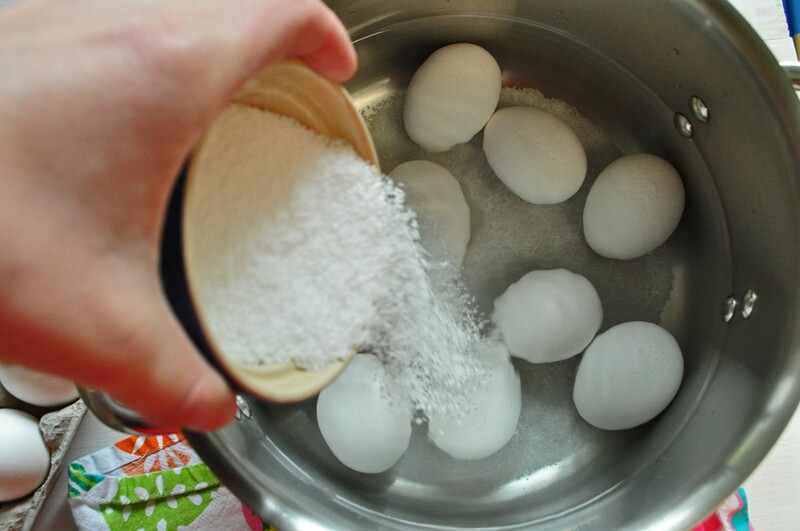 Pour about ¼ cup kosher salt all over the eggs. Keeping the pot uncovered, bring to a rolling boil over high heat. Immediately remove pot from heat, and cover with a tight-fitting lid. Let sit for 15 minutes. 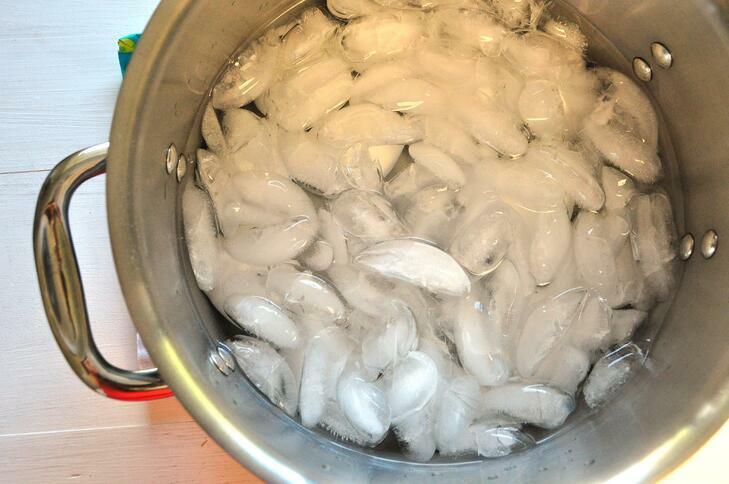 Drain hot water, then rinse a few times with cold water. 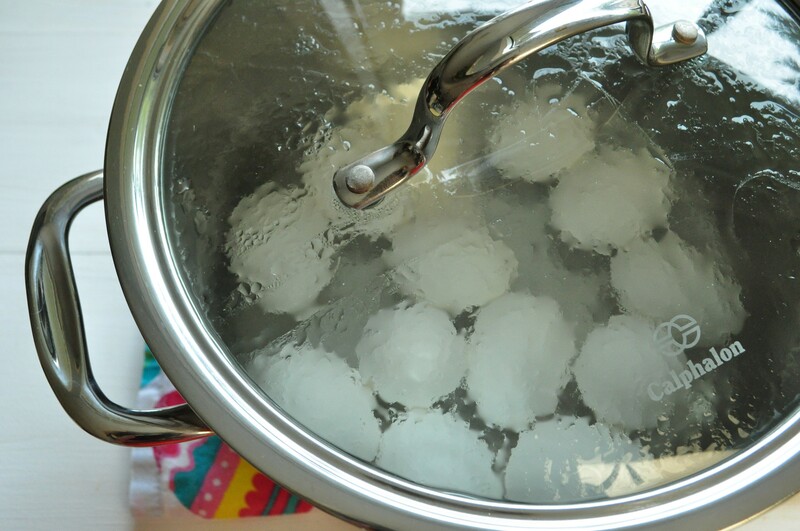 Dump a few handfuls of ice on top of the eggs and let sit until eggs are cold to the touch, about 15 more minutes. 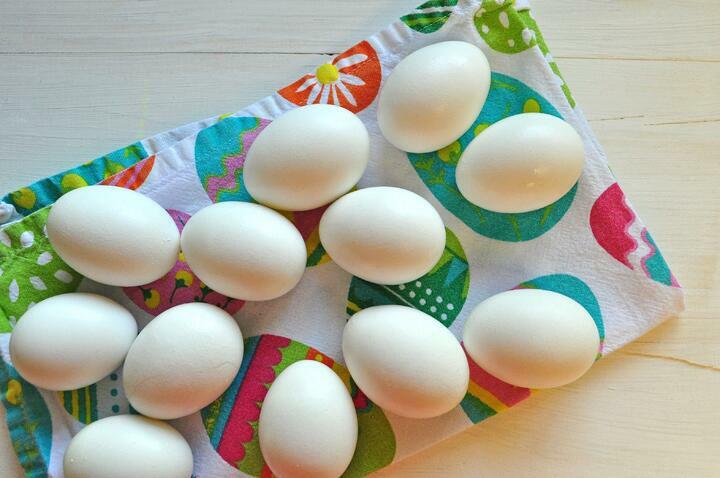 Remove the now-cold eggs from the pot and dry with a towel. 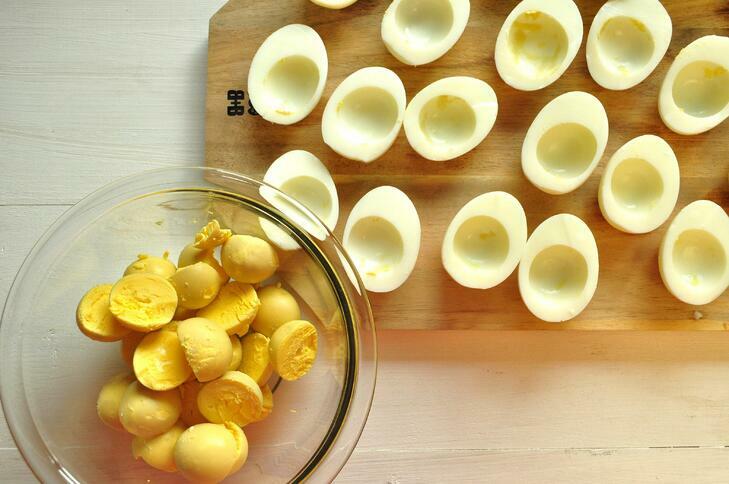 Peel the shells from the eggs, and cut in half. 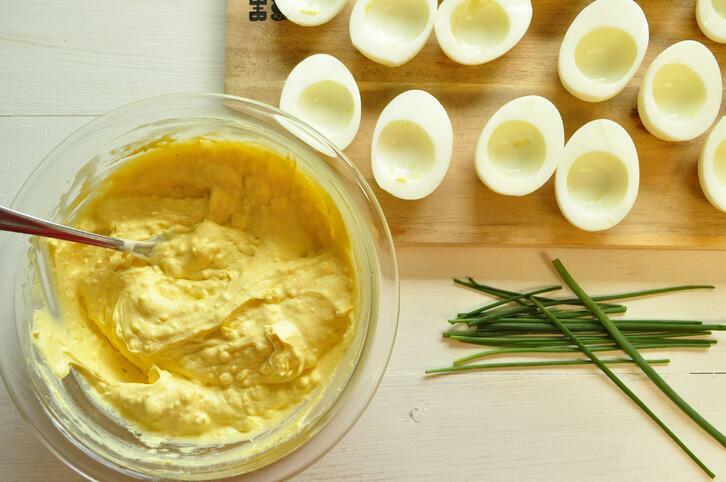 Gently push yolks into a bowl, and set the whites on a cutting board or serving tray. Add the mayo, Dijon mustard, and vinegar, and mash with a fork. Pipe into the egg whites, and sprinkle with chopped chives. Place eggs at the bottom of a large pot. Cover with enough cold water so that there is at least an inch of water above the eggs. Pour salt over the eggs. Transfer pot to stove and bring to a boil over high heat. Once boiling, remove pot from heat, cover with a tight-fitting lid, and let sit for 15 minutes. 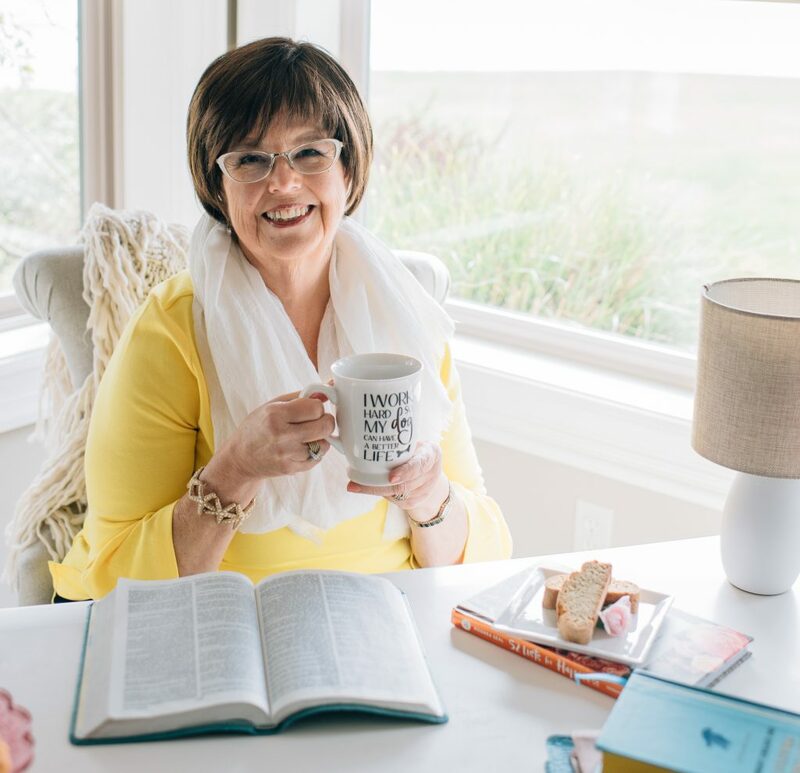 Drain the hot water, and run cold water over the eggs. Add a few handfuls of ice to cover the eggs, and let sit until eggs are cold to the touch. 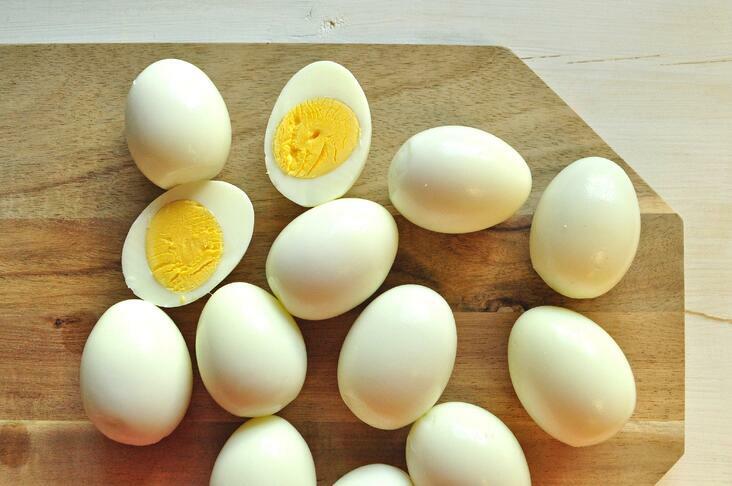 Drain the cold water, and dry eggs with a towel. 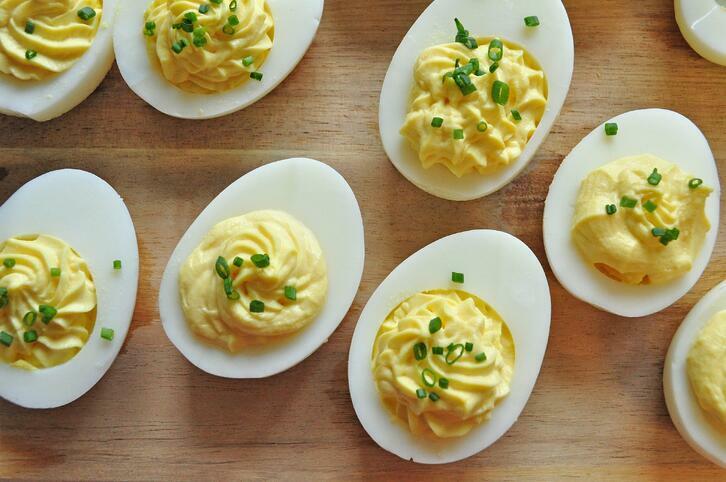 Remove shells from the eggs, and cut in half. 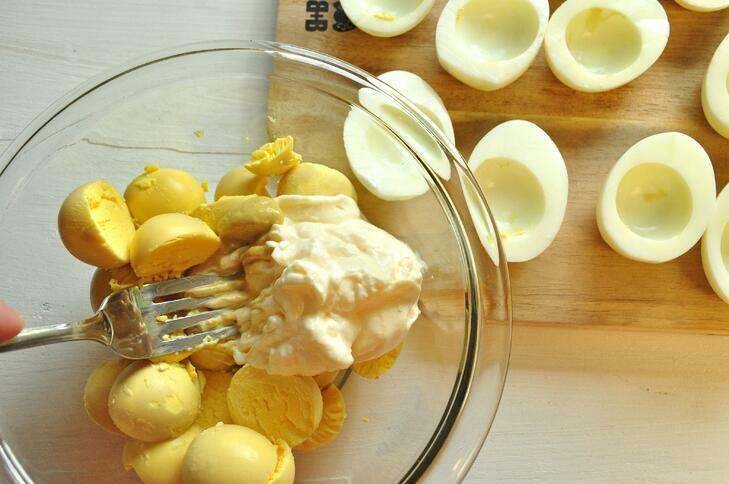 Remove the yolks to a small bowl, and add the mayonnaise, mustard, and vinegar. Mash with a fork until smooth. Transfer yolk mixture to a zip-top plastic bag, and snip off one corner. Pipe into the egg whites. 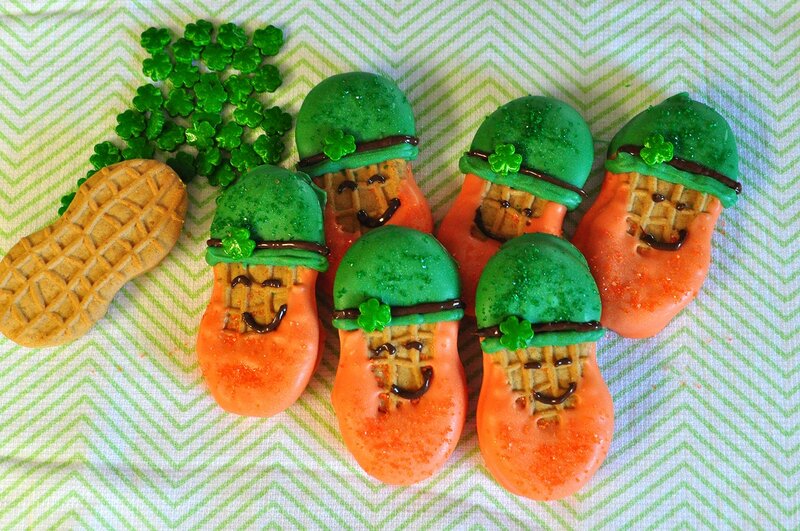 Sprinkle chives on top. Serve cold.